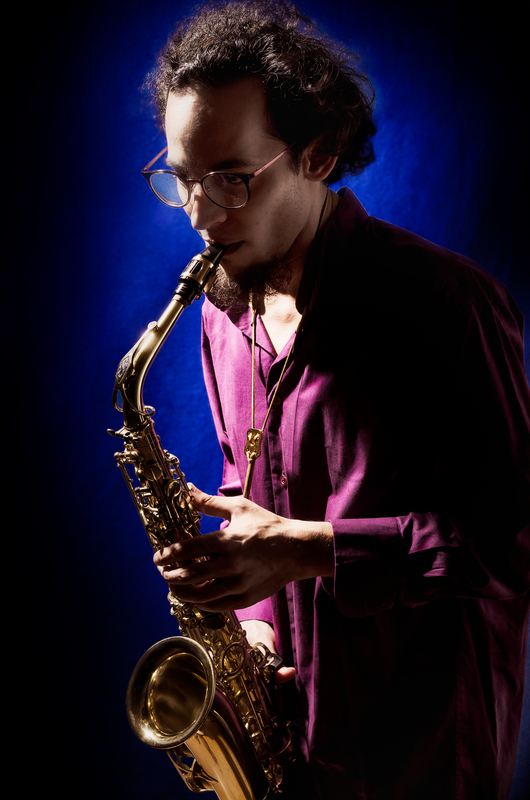 Omar is a composer, sound artist and performer, working primarily in jazz music, multimedia and improvisation. In 2013, he obtained a Masters degree in Composition and Music Theory, by the Superior School of Music and Performing Arts (ESMAE), Polytechnic Institute of Porto (Portugal), where he conducted research on the relations between music and painting. 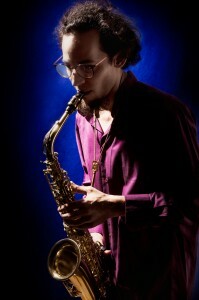 He also has a graduation in Music – Jazz (Performance in Saxophone), concluded in 2011, at the University of Évora (Portugal). Born in Lisbon (Portugal), in 1990, he grew up in Coruche (region of Ribatejo), where he began his musical studies, at the age of eleven, in the local Philharmonic Band and at the Music Conservatory of Santarém. He participated in several workshops with renowned mentors. He also collaborated in several national and international projects and events, connected to jazz and musical performance, production and composition. He has developed his work in these areas, mainly as a freelancer, some of it is published.